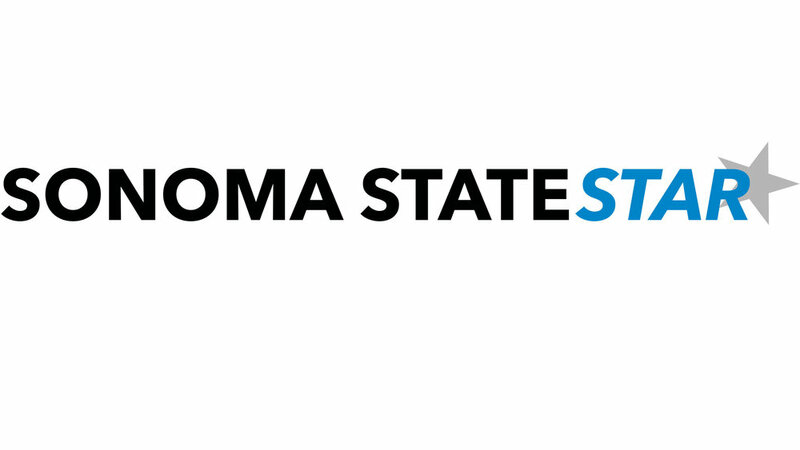 Sonoma State University has just recently implemented a Sophomore Year Experience program (SYE) for second-year students and transfers. This course will be renewed for the 2014-2015 academic year after its pilot year that took place during 2013-14. This program was developed to “promote academic engagement, foster focused exploration and bridge the gap between the first year (or previous institution for incoming transfer students) and graduation”. Those involved in the second year program emphasize the importance of sophomore year and acknowledge the transition and pressure that students may feel during this time. One class seminar, SSCI 299, known as “How to Think Like a Social Scientist,” is a social science class that works between staff and students to explore the disciplinary way of knowing specific to the social sciences. The class section is open to both social science majors and non-majors. The School of Arts and Humanities is also offering a course on Second Year Research and Creative Experiences, which satisfies Sonoma State’s 50 Unit General Education Pattern, section C2. Additionally, as of this year, the School of Science and Technology has jumped on board and will also be piloting a Sophomore Year Experience initiative. The Sophomore Year Experience program, in collaboration with campus partners U-Engage, offer students a variety of events such as Sophomore Socials, geared to help students reconnect after their long summer or form new connections with other students. The program also offers advising workshops and leadership activities. In addition, the program lists clubs such as JUMP or The Hub, Greek life, Student Leadership and arts and music programs as resources that students should consider when wanting to become involved in campus life. The in-class seminars are aimed to help students grow and explore both academic and career options as well. Through this course, students are encouraged to choose a major or minor, and are assisted in the process via advisors once they do. They are also introduced to study abroad/national exchange and internship opportunities, as well as undergraduate research as ways to further connect to the university. As part of the Sophomore Year Experience program, UNIV 237 Career-Life Planning is a course designed to assist students in their future beyond college. The 3-unit class uses surveys and occupational research to assist students in finding a compatible career path and help them plan their next academic years to best get them there. Students are encouraged to attend Career Services Workshops to learn job search strategies, and for assistance on résumé building. EUREKA, a program specific to Sonoma State University, is another recommended career information system included in the Sophomore Year Experience additional resources. The purpose of these programs is to help students find a suitable career path based on their passions and their skills. “Because second-year students already have some experience with the university, we make it a point not to take a prescribed approach,” said Sophomore Year Experience Coordinator Alvin Nguyen.